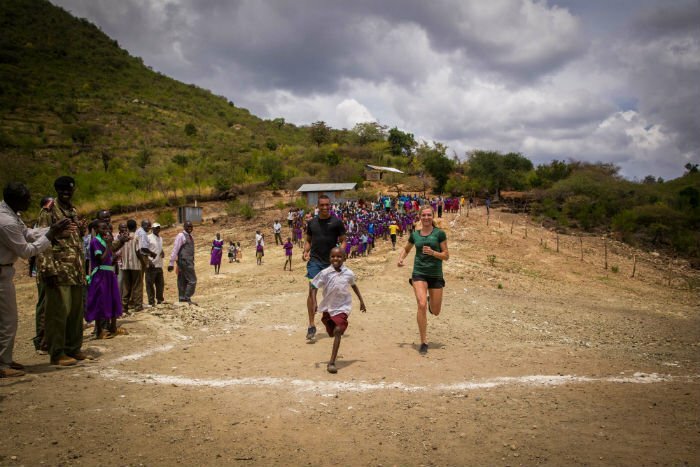 5 life lessons this Olympian couple found while running a 2K in Bartabwa, Kenya. 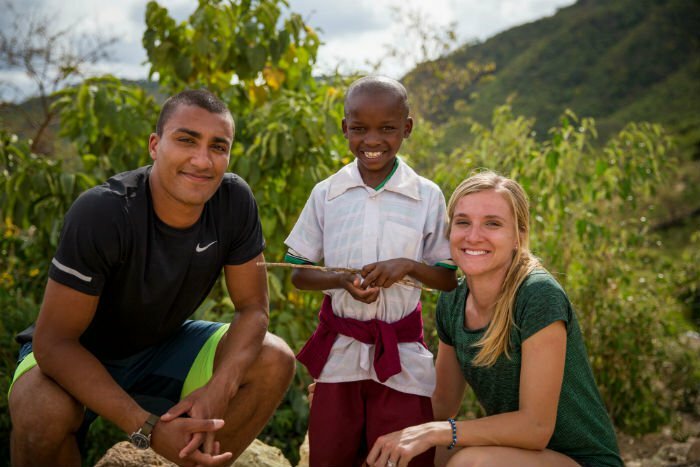 Olympians Ashton Eaton and Brianne Theisen-Eaton are no strangers to racing. He’s a gold medal decathlete for Team USA, and she’s a top Heptathlete for Team Canada. Their faces are on billboards and magazine ads worldwide, and after the Rio Games, they could become every child’s role model. But whatever their medal outcomes at this year’s games, the Eatons are already taking gold in helping others. Last October they ran a race unlike any they’d run before. It was only 2k, but with a rocky, dusty and uneven course in rural Kenya and their fellow runners were mostly children. Though the Eatons were focused on winning this race – they were focused on their new friend, 10-year-old Philemon, who was leading the pack. Ashton and Brianne sponsor Philemon, or Phil, through World Vision. They took time from training to meet him and his community in Bartabwa, Kenya, and even share their love of running. This changed their perspective on how everyone, not just Olympians, can impact others. So as the Eatons charge on in the Rio games, they’ll be doing so with inspiration and lessons from Phil and his community. In development work as in athletics, hard work and commitment go hand in hand. Communities need basic and sustainable resources in order to have long-term opportunities. By donating monthly through child sponsorship, the Eatons are helping transform Phil’s entire community by providing food, clean water, better health and sanitation, education and economic development opportunities. 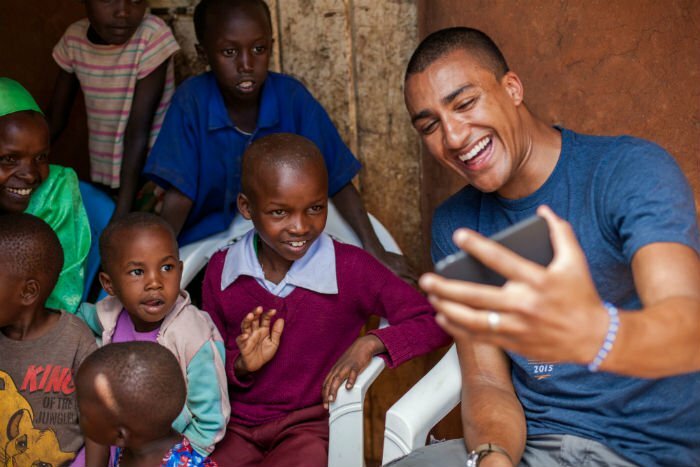 Opportunities unlock potential, whether in Kenya or the U.S. Becoming an Olympic athlete takes hard work and determination, but it also requires a few helping hands along the way. And the Eatons want to use their sponsorship to give Phil a few more helping hands. Reflecting on their visit to Phil’s home, Ashton recalled, “I wanted to get pictures of all these things [Phil] can be. ‘That’s a rocket, you can fly in that if you want. Or, this guy is from your country, and he’s in the Olympic Games—you can do that. See this doctor? He’s helping people.’ Just give him a book of all the things that you can be and say, ‘pick one, and we’ll help you get there.’"
That 2k race helped make the gap between the Eatons’ life and Phil’s life smaller. 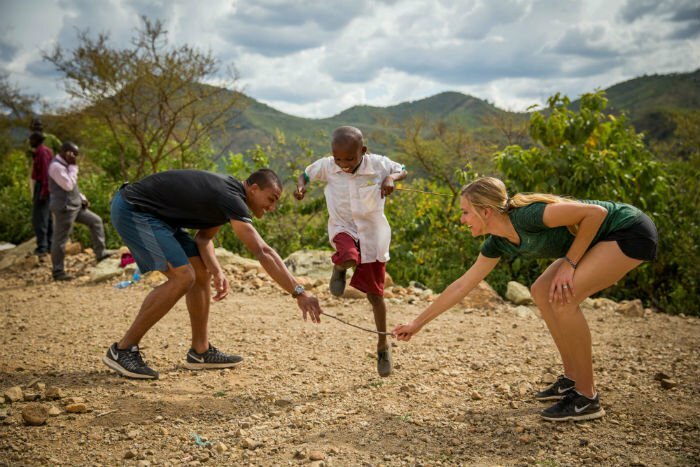 And while preparing for Rio 2016 has Ashton and Brianne on the track more than ever, their experience in Kenya has stayed with them. If you’re going to be an Olympian, you need a coach who understands how to think, feel and train like an Olympian. The same is true for development, which is why World Vision builds teams of local leaders to create community change. 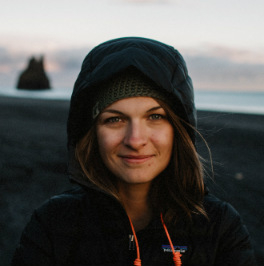 Brianne and Ashton spent time with the World Vision Kenya team in Bartabwa and experienced the difference first hand. It doesn’t take the bank account of an Olympian to make a difference. It actually only costs $39/month through World Vision to sponsor a child and their community. That’s more than some of us will spend on our restaurant tab as we watch the olympics. This monthly amount contributes to the wellbeing of a child’s community with sustainable resources and opportunities. Brianne won bronze August 12 in the women's Heptathlon at the 2016 Rio Olympics. While we hope Ashton will take home another gold August 17 in men's Decathlon, they hope you’ll see them as more than Olympians. “Hopefully a young kid can see what we’re doing on the track and off the track and put those together not as separate things but the same,” said Ashton. And just like that, the Eatons have already won gold from us. Click here to learn more and help the Eatons in getting 500 kids and their community sponsors by Sept 15. By taking action on Global Citizen, you will have a chance to win tickets to this year's Global Citizen Festival in New York City on Sept. 24, 2016.